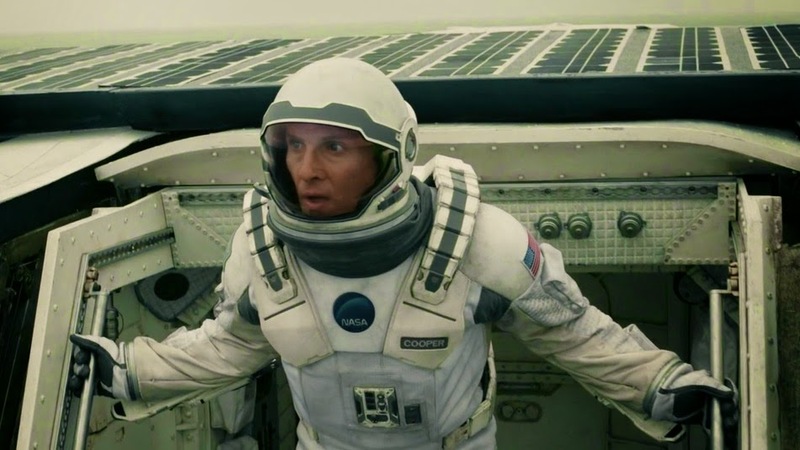 The third Interstellar trailer is here! And against my better judgment, I watched it. The trailer touches upon elements from the trailer, while also showing more of what happens after they travel through the wormhole. Fortunately, there is not a lot revealed as to spoil what is going to happen in the movie. Ultimately, the trailer is fine, and since it does not spoil much about the movie, I am glad. But it also doesn't give me much to say about the trailer either. For me, this is going to be the last trailer from the movie that I am going to watch, intentionally at least. What do you think of it? Are you interested in movie? Please comment below and let me know! Also check back tomorrow for my new podcast!